CHINBEARD BOOKS - Who's Beard? 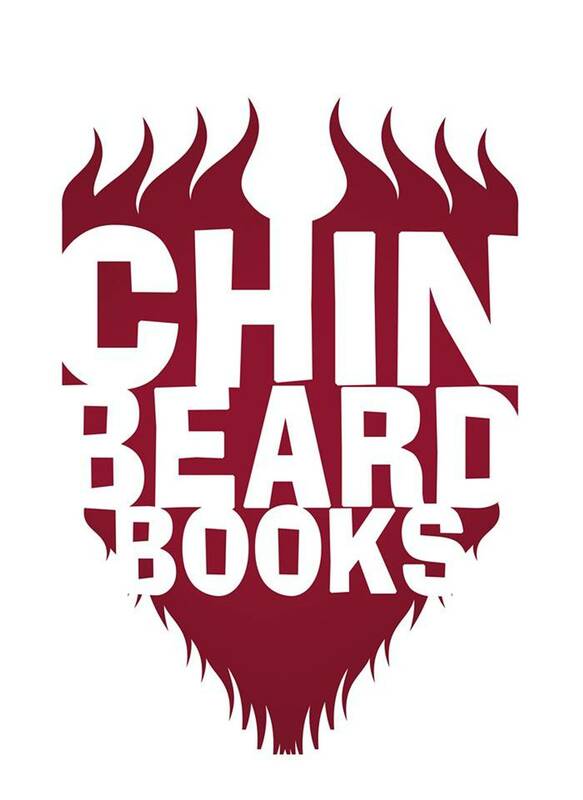 CHINBEARD BOOKS is a small, independent publisher with very grand ideas. Most of these ideas involve a great deal of stroking of the facial fuzz. Our aim is to provide quality fiction at affordable prices, as well as signing up a few well-known names along the way. A percentage of our profits will go the charity and we aim to produce a wide range of books to suit all tastes. Currently, we have a lot of books in the queue for publication, awaiting our attention. However, please feel free to email us with a pitch, an idea or a suggestion and we'll always consider it if it really tickles our fancy. Or we'd be happy to pass you on to our small publishing friends. Never say no, is our motto! CHINBEARD BOOKS would like to thank you for visiting our little corner of the library and we hope you'll have a browse before deciding to buy some of the titles on offer. Please remember not to disturb others, try not to drop crumbs all over the floor if you're eating, and don't bend the spines of the books back so far that they break. If we catch you making out in the 'Reference' section, we may try and join in. That should put you off.